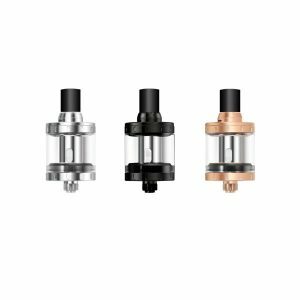 The Arymi Gille Tank uses unique coils in order to bring you flavor and vapor you’ve never seen before. 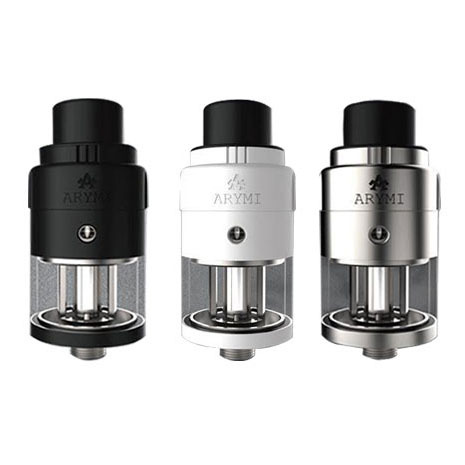 The Arymi Gille Tank is one of Kangertech’s newest products, coming with a few new features and some that may feel familiar. The coils that it uses have a new look and are actually very capable when it comes to flavor and making vapor. These coils are called the Kanthal EOCC 0.2 atomizer heads; their structure is unique when compared to other coils. Their overall structure is somewhat similar to the NotchCoil because of the ability to rewick. The coil design is very efficient, which is how it manages to create an evenly heating surface area and a smooth experience. The Arymi Gille comes with 510 threading, making it very resistant to leaks and spills. 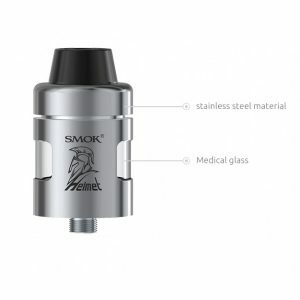 The tank is recommended for use between 20 and 40 watts of output. To add to the leak resistance, a leak resistant cup design is also included. 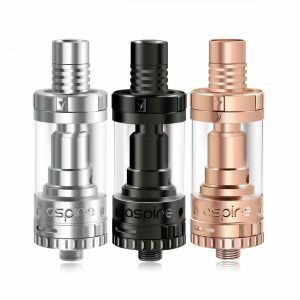 Four airslots are located on the side of the sub-ohm tank, giving it very nice airflow that enhances how much vapor is made. It also pairs with the coil in order to give you the best possible flavor. To improve the overall experience, a condensation resistant design is included, too. The 3mL capacity is potent, and once you run out of vape juice in the tank, you can easily refill using the convenient top fill system. 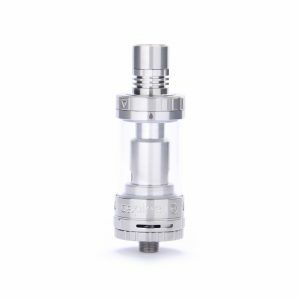 The tank is made out of Stainless Steel and Pyrex glass, making it resistant to many elements. The glass section may be replaced in case it does actually break somehow. In conclusion, the Arymi Gille Tank can perform very well and all of the extra features make it easy to have an enjoyable experience.